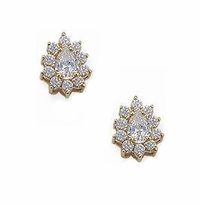 Ziamond's cz Cluster Earring collection features the finest Cubic Zirconia with various shapes of center stones encircled completely by smaller gems. 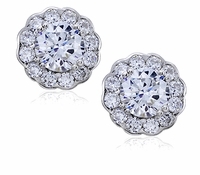 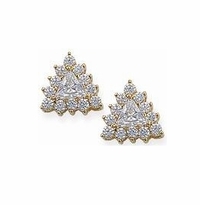 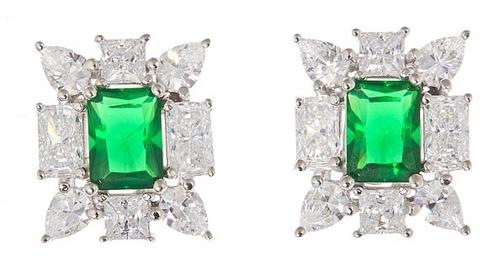 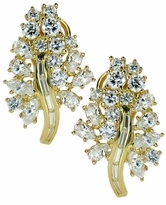 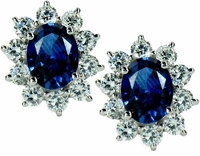 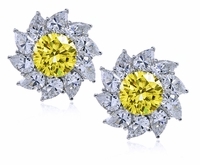 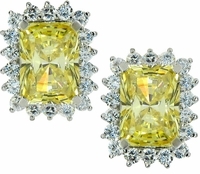 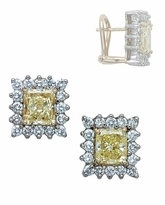 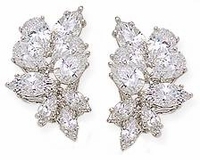 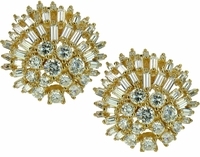 Most earrings are available in various colors of center stones. 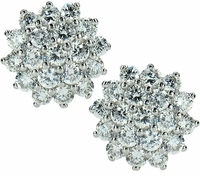 Most are also available with optional Omega clips as well. 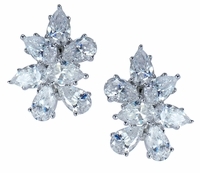 If you don't see what you are looking for, please call us toll free at 1-866-ZIAMOND.